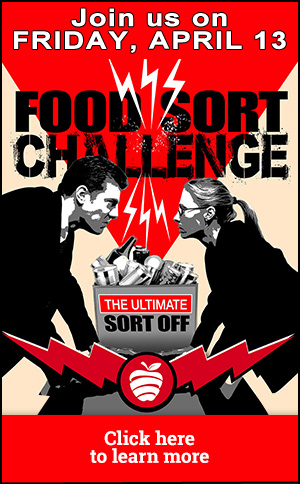 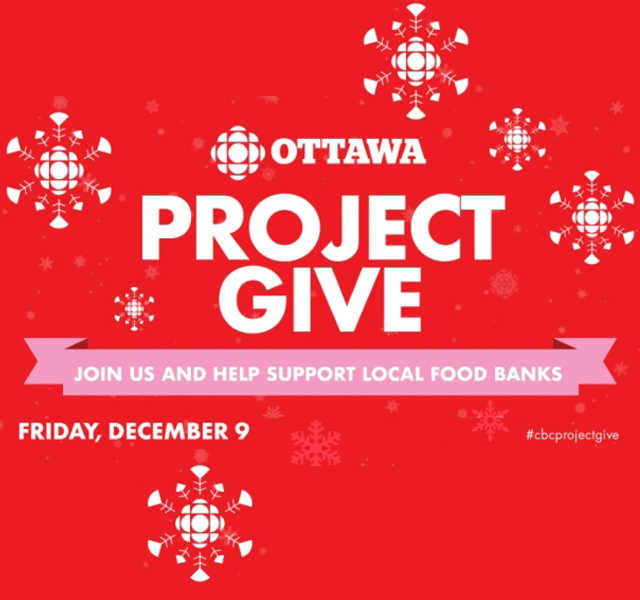 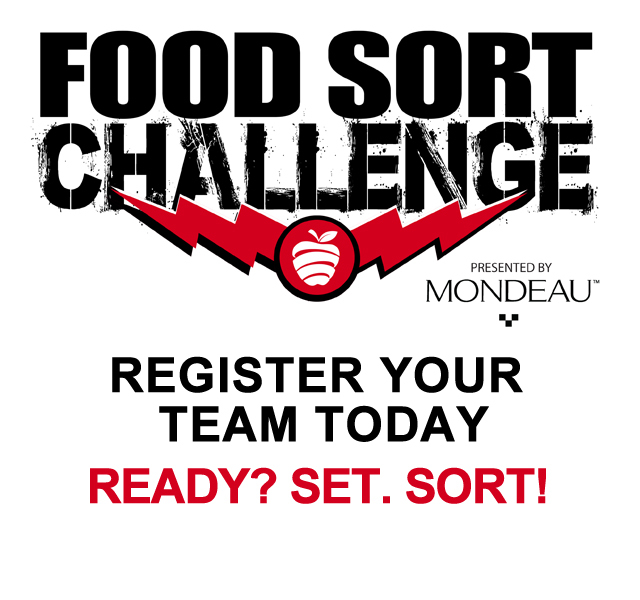 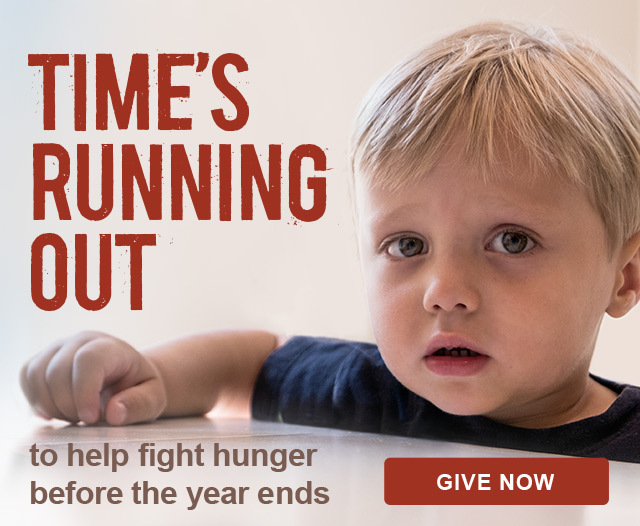 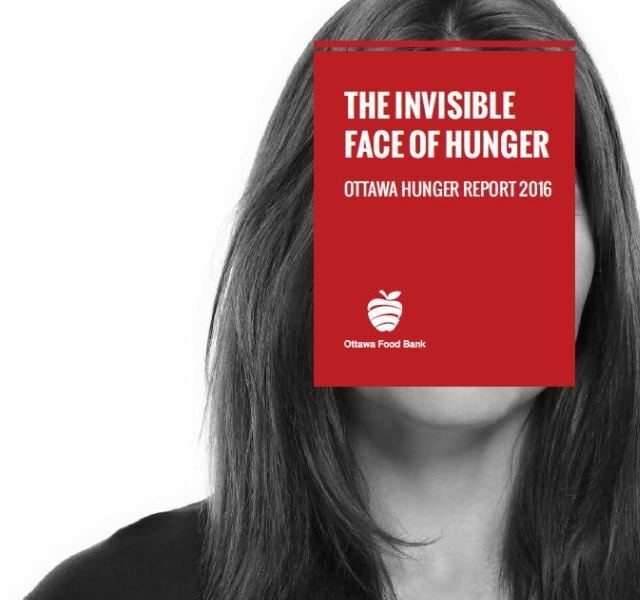 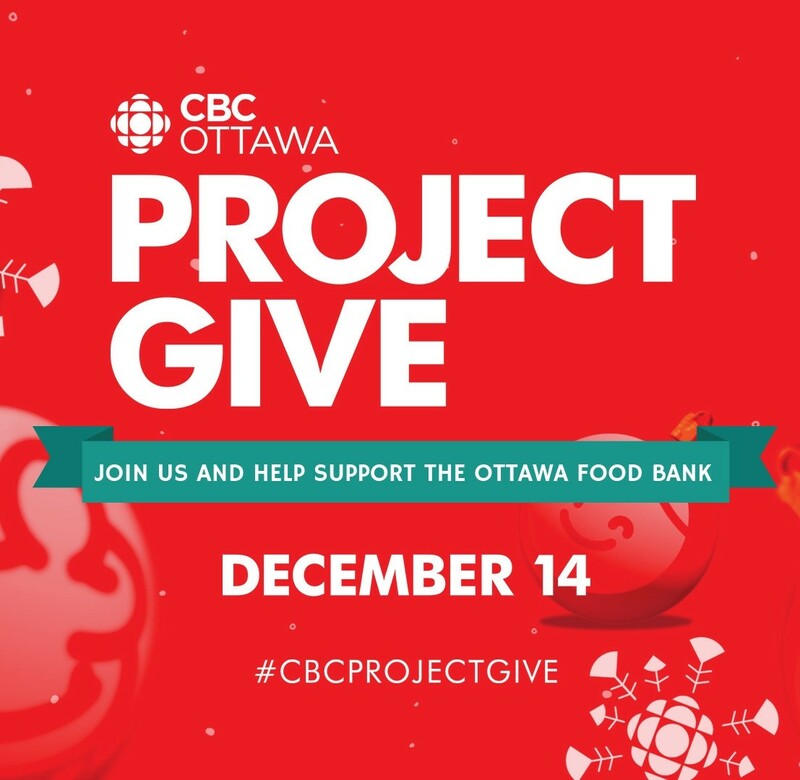 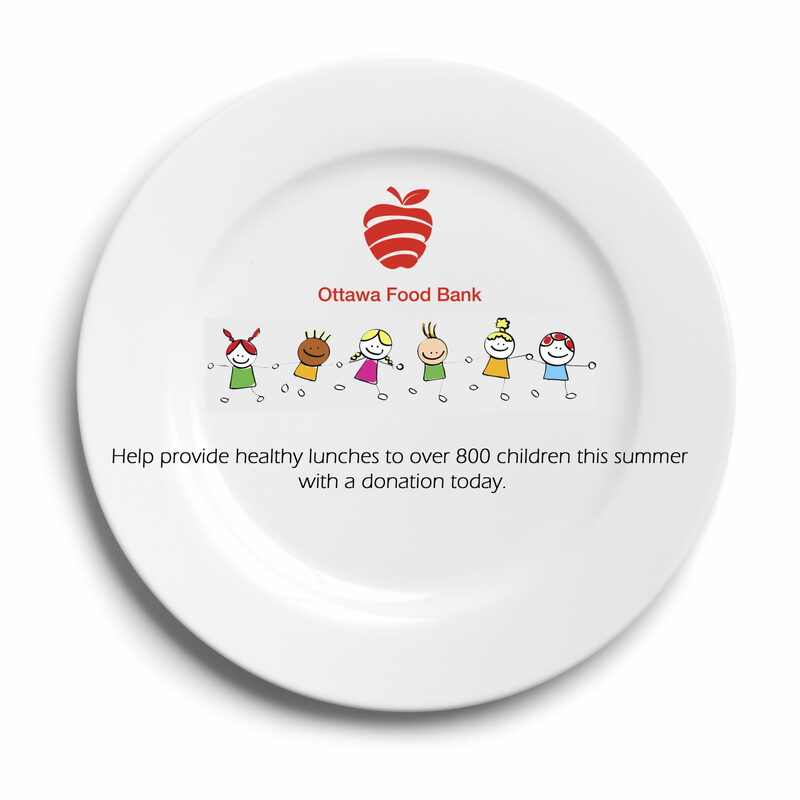 Ottawa Food Bank, 1317 Michael St. 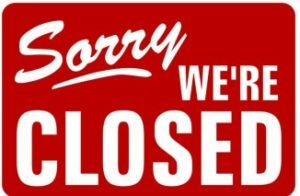 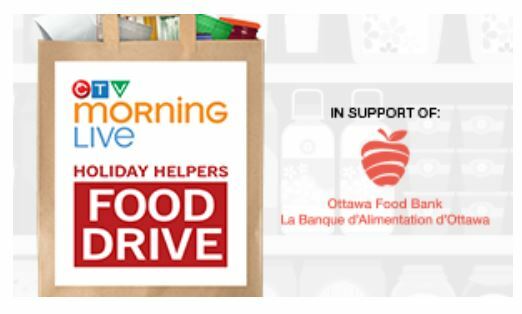 The Ottawa Food Bank is closed for Boxing Day. 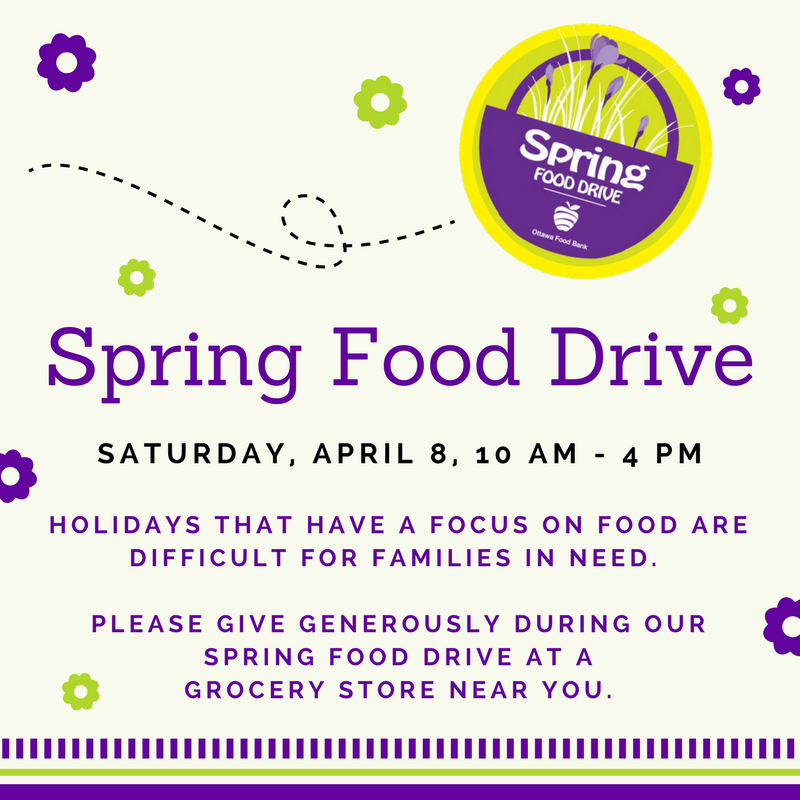 Please contact your neighbourhood food program in advance for their holiday hours of operation.